Honest John & Maid Marian. "John hurry!" Quickly now!". 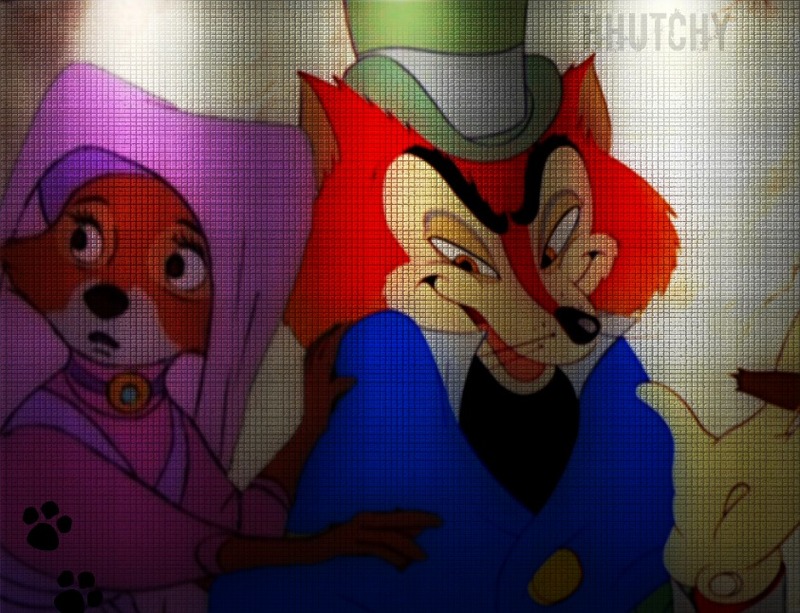 HD Wallpaper and background images in the 迪士尼跨界（crossover） club tagged: disney crossover honest john maid marian.